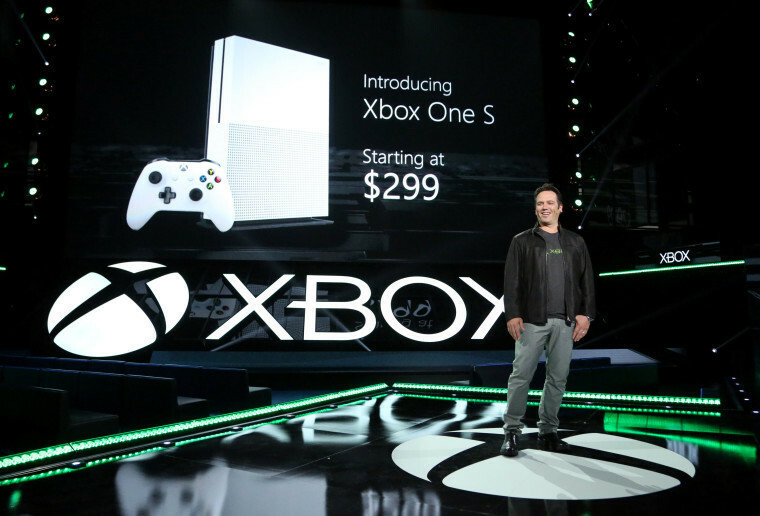 Up on stage at E3 there was real excitement during the Xbox keynote, with Phil Spencer unveiling on stage the company’s new Xbox One S console as well as giving us some details about the future console, codenamed Project Scorpio. 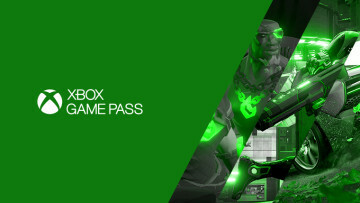 Now the excitement around the conference has died down a bit, Phil Spencer took time to give interviews and explain Microsoft’s vision for the future of its gaming platform. Talking to Eurogamer, Spencer went in-depth on a number of topics including the new consoles, the recent leaks from inside the company, the performance boosts from new hardware and so on. You can check out the full interview, but we’ve compiled some of the most interesting bits for you. Just days before the E3 keynote, we reported on a number of leaks from inside Microsoft which detailed the new Xbox One S and Project Scorpio. These turned out to be 100% accurate, taking some of the air out of Microsoft’s hype balloon. Or not. Spencer explained that despite the leaks, the company had more people viewing in the audience and online than ever so “there was a lot of excitement and anticipation”. He also went on to explain that leaks in themselves were “a bummer”, not because they take hype away from the company’s announcements but because they oftentimes tell an incomplete story and aren’t true to the company’s vision. Spencer went on to say that despite the leaks, being open with his team and Microsoft’s partners was much more important than their message getting out a few days early. And that despite needing to do better on the leaks, the team would continue to be open and transparent. 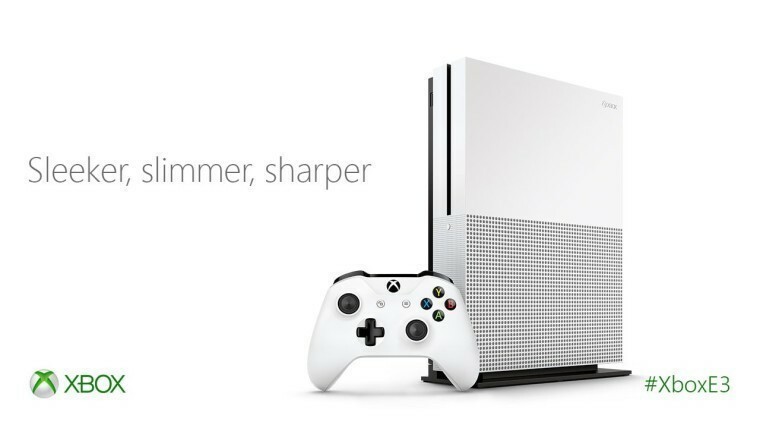 Not long after the Xbox One S was announced on stage, some developers had already announced that the new console would offer improved performance over the Xbox One. Microsoft had never mentioned this and positioned the console as simply a new version of the Xbox One with some extra bells and whistles, even when we pressed them for comment. Certain decisions that are made either for cost reasons or other supply chain reasons that can result in slightly different performance. 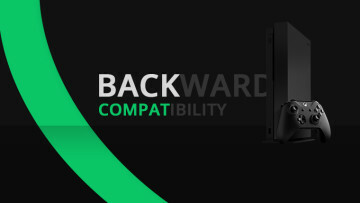 But honestly, do not buy this box if you think you're buying it to play your Xbox One games better, because it was not designed to go do that. I don't want anybody to think this is somehow a performance boost for Xbox One games. 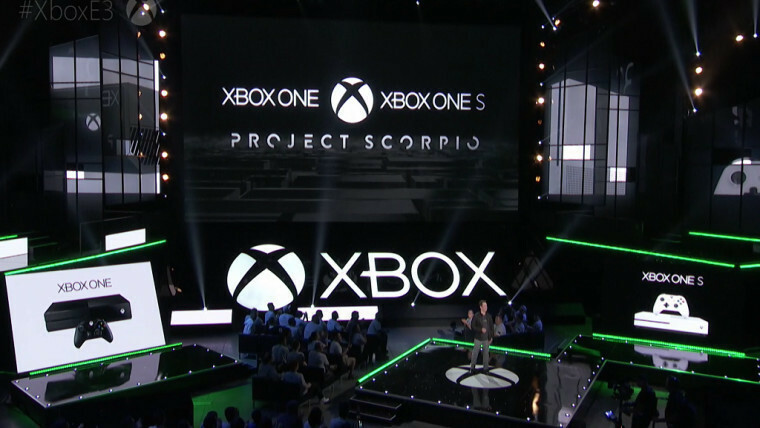 Given that Project Scorpio, Microsoft’s next Xbox console, is expected to feature very powerful specs, and be able to natively run 4K games and VR environments you’d be forgiven for thinking that Xbox Scorpio is a next-gen console. That fact that when you buy an Xbox One and start creating your game library and when you buy Scorpio those games and accessories and everything are going to run, make it feel like part of the Xbox One family to me. That's why we communicate it that way. That was also part of the design point of the box. 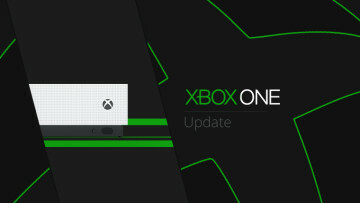 Given that so much power will be under the next Xbox’s hood, what’s to stop developers from simply targeting that system and ignoring older consoles. The simple answer is Microsoft itself, with Spencer saying “frankly, as the platform holder we're going to make sure games come out and support Xbox One”. But that’s not the only reason, as the Xbox One already has tens of millions of users, with Xbox One S expected to expand that base further. According to Spencer, developers will be looking to target all of those players, and Scorpio will be just a part of that – the very high-end of it. They're already building 4K PC games, which is why we went out and talked to developers explicitly about what it takes to build a 4K PC game, to make sure Scorpio was a spec that they could look at what they're doing on PC and say, okay, I understand exactly how I'm going to make the Scorpio version of my game because I'm doing it on PC. All in all, this is a very interesting discussion with Phil Spencer, who has clarified some of Microsoft’s positions and plans as to the future of its consoles. 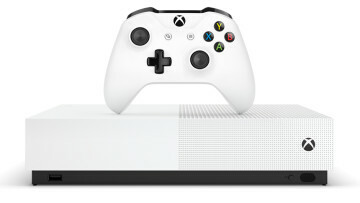 We’ll obviously keep an eye out for any future announcements or developments on this, but until then know that the Xbox One S is already available for pre-order.